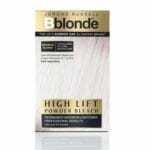 Jerome Russell (Bblonde) hair dye and coloring, available at Mirage Cosmetics. 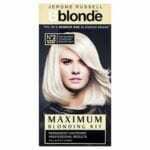 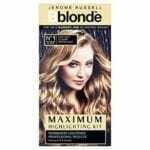 Including blonding kits, powder bleach, highlighting kits and creams. 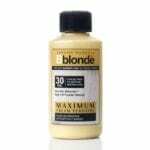 To maximise blonding with great shine for fantastic results, you are sure to be happy with.